Explore the art, history and heritage of the Highlands. 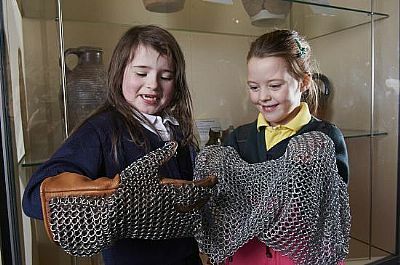 The museum has a dedicated activity space and there are hands on collections and interactive games throughout the galleries. The art gallery has a changing programme.